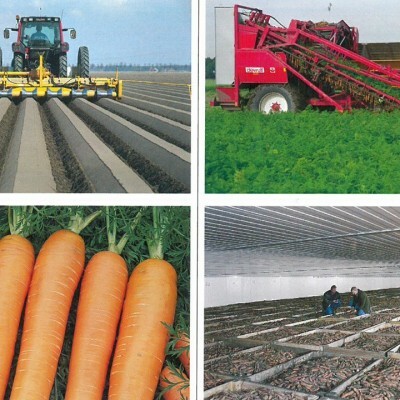 Brassica Trade is a wholesale company active in the procurement and sale of field vegetables. Cabbage, carrot, cauliflower and broccoli are the main products, but products like onions, potatoes, iceberg lettuce and celeriac also feature in our product range. Our products are supplied all year round, fresh from the growers at home and abroad, at the right place and at competitive prices. 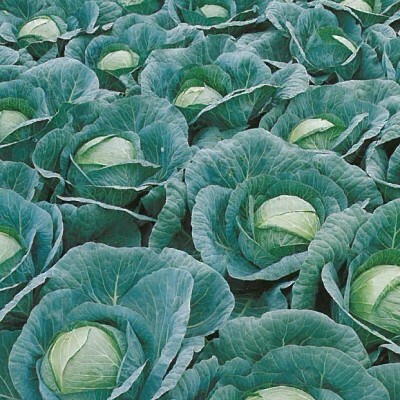 The commercial team of Brassica Trade boasts extensive specific know-how in the area of field vegetables. We do what we say and make every effort to establish a successful long-term relationship with you, our customer. The relations with growers as well as buyers are of great importance to us. Our knowledge of the market and our products are the pillars of our company. It is our pleasure to use them in order to be of service to you. Think of us as your adviser in the area of field vegetables. We do our utmost to provide our customers with the best possible service. Early in the morning you can contact us to attune the prices of the products in our range. At any moment you wish, we can give you information about product range, prices and delivery times. Our word is our bond, and this also applies to agreed delivery times. We have excellent relations with the logistical service providers in our surroundings. Of course, you can also decide to have loads shipped to you straight from the production location. 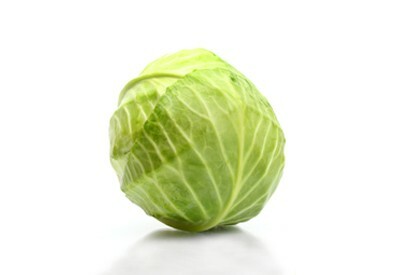 Brassica Trade is certified according to BRC, IFS and SKAL standards. We are established in Dirkshorn (North Holland). This means we are located in the centre of an area where many outdoor crops are cultivated. For us, the relation with our growers is the foundation of our business. We strive to do business with you for the long term on a basis of trust. The field is the place where it all happens. We work together with Global Gap certified quality growers who are thoroughly familiar with the practical work and keenly aware of our wishes. They control the whole process from planting to harvesting and also take care of the packaging and storage, if needed. Good quality is dependent on a great many factors, which can only be controlled by professionals. We ourselves inspect the fields regularly as well. Short lines with the growers are essential for an optimum result in terms of price and quality. We aim for long-term relations, which can only be established and maintained if the mutual contact is good. 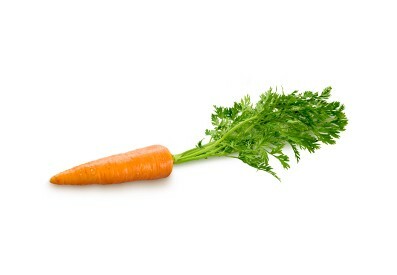 Dutch carrots are available all the year round. Dutch white and red cabbages are available all the year round. Varying from 0.8 kg to 4.5 kg ea. 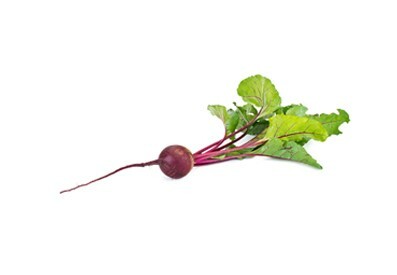 Dutch beetroots are available all the year round. 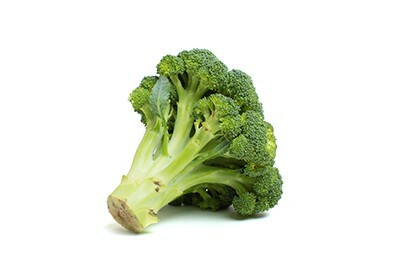 Dutch broccoli is available from May to November. 10x500 gr., 12x500 gr., 15x400 gr. 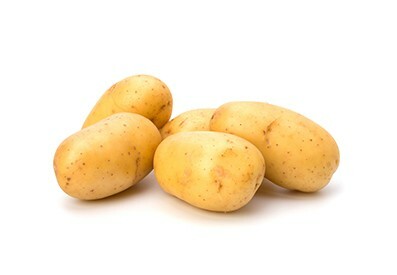 Dutch potatoes are available all the year round. 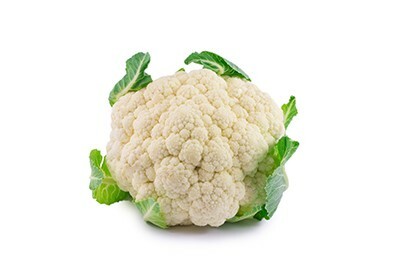 Dutch cauliflower is available from May to November. 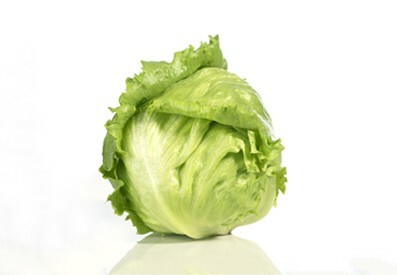 Dutch iceberg lettuce is available from April to October. 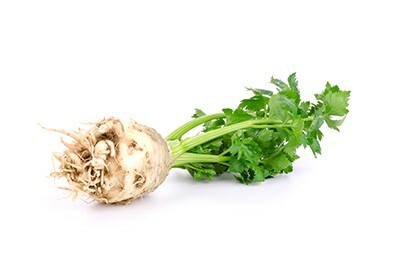 Dutch celeriac is available all the year round. Varying from 600 gr. to 1800 gr. ea. 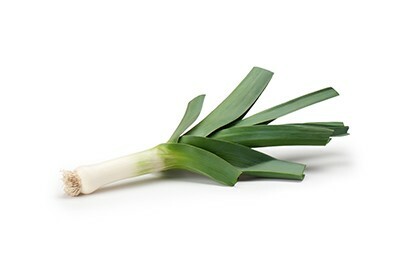 Dutch leek is available all the year round. 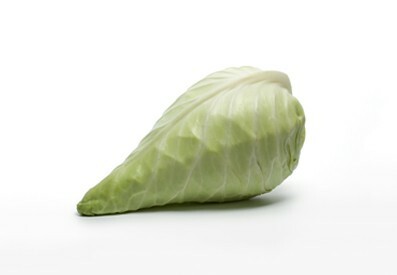 Dutch oxheart cabbage is available from May to March. 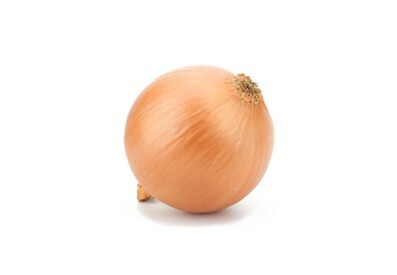 Dutch yellow and red onions and shallots are available all the year round. 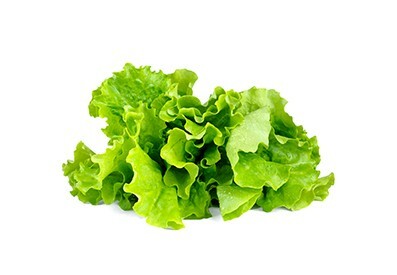 Cabbage lettuce, lollo rosso, lollo bionda, oakleaf lettuce, romaine lettuce, radicchio and Salanova. Box or EPS-M, wooden crate, unpacked or in foil. 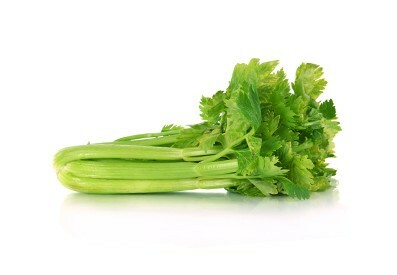 Dutch blanched celery is available from June to October. 12, 14, 16, 18 20 or 24 pieces. 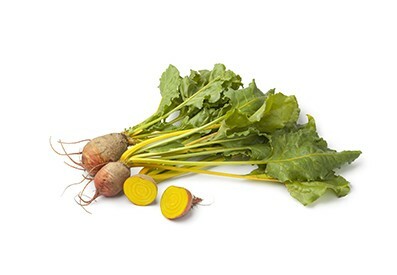 Dutch yellow and Chioggia beets are available from September to May. 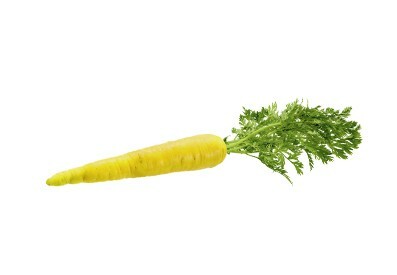 Dutch yellow carrot is available all the year round. 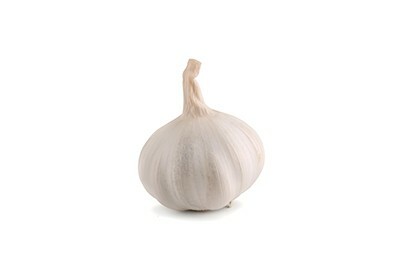 Dried and fresh garlic are available all year round. 40x250 gr., 20x500gr., 10x1kg., 2x5kg., 10kg. loose. 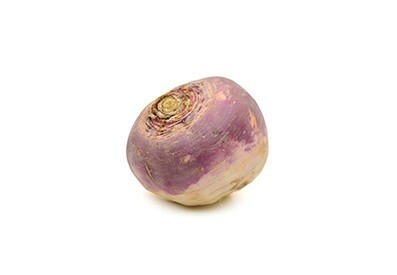 Dutch swede is available from October to April. Varying between 500 gr and 1400 gr. 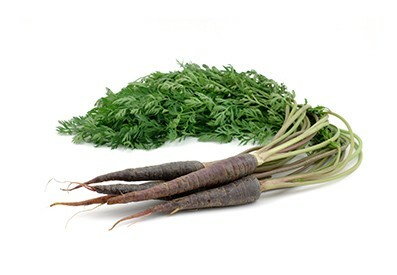 Dutch purple carrot is available all the year round. 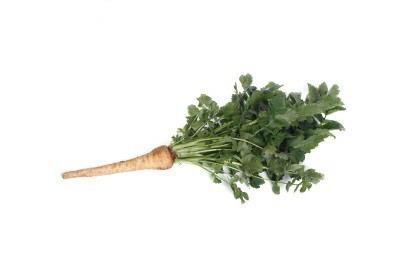 Dutch root parsley is available from September to May. 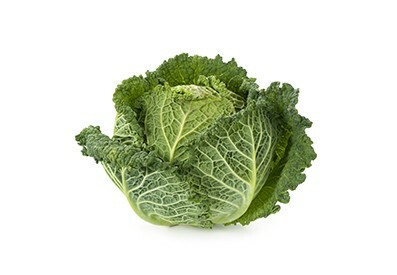 Dutch savoy and Chinese cabbage is available between June and March. 6 pcs, 8 pcs or 10 pcs. 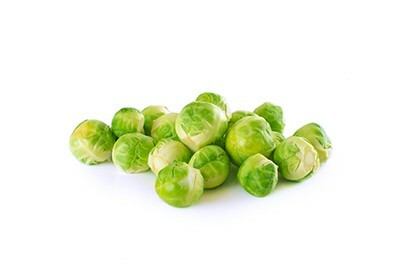 Brussels sprouts are available between October and February. 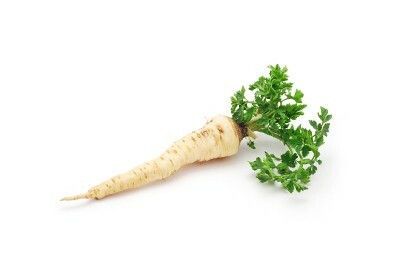 Dutch parsnip is available between September and April. We deliver to both exporters and wholesalers, most of whom subsequently serve the retail trade and vegetable-processing companies. Outside the Dutch cultivation season we import from various countries so as to be able to serve our customers all the year round. Flexibility is the hallmark of our company and we can also satisfy special requirements for packaging and specifications. 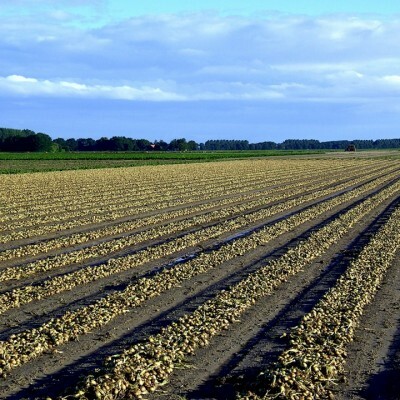 Brassica Trade provides a high-grade product at a competitive price at the right location at the agreed time.